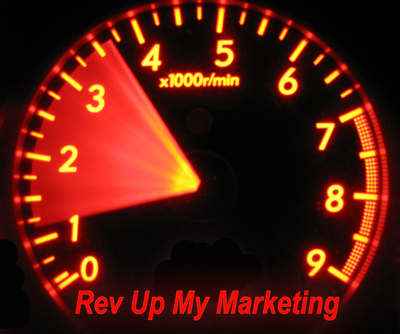 For a FREE preview of The Complete Website Owner's Manual, click on the button below. This "pdf" file includes the Table of Contents, introduction, and the first section of the Manual. This is totally free! We just need your name and email (to send you a link in case the download doesn't work), and you'll get the file. No strings attached! We will not be spamming you or sending any follow-up emails. 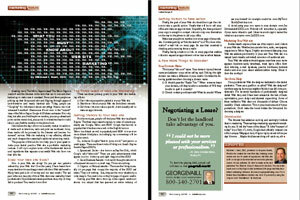 My February 2010 Article in Dentaltown Magazine! "What You Must Know About Website Marketing"
My feature article in the February 2010 issue of Dentaltown Magazine can be downloaded here. Check it out! 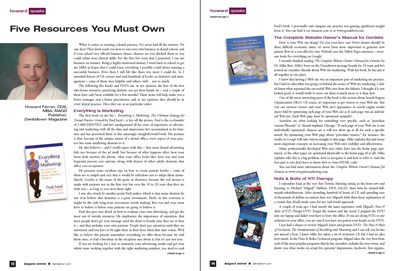 Howard Farran's article "Five Resources You Must Own"
Dr. Howard Farran, one of the top business minds in the dental profession and founder of DentalTown.com and DentalTown Magazine, wrote in the August 2009 issue about five resources he felt every dentist must own. 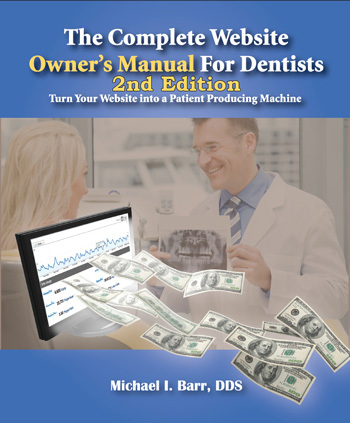 The Website Owner's Manual for Dentists was one of his five picks. Click here to read the article online (at DentalTown.com). Or click the button below to download a .pdf version of the article. You'll need Adobe Acrobat Reader to view these files. If by rare chance you don't already have Adobe Reader on your computer, click on the Adobe Icon (below) to download the free reader software.